The PDF Max Team is a small global team with the mission to make high quality, world-class productivity apps with customer driven philosophy. Our flagship app – PDF Max, with over 3 million downloads across platforms, helps hundred thousands of people over the world to go paperless everyday. PDF Max is available for iPhone/iPad, Android & Mac. 6+ years on AppStores, 3M+ downloads makes PDF Max the world’s most popular mobile PDF app for iOS & Android. Published a basic PDF reader since 2009 to help iPhone users reading PDF easier with a feature named PDF Text Reflow. In 2011, started working on a full-feature PDF reader as the raise of iPad. It was released in 2012 as PDF Max followed by the founding of Mobeera with other members. Since 2016, Mobeera is no longer involved in the development of PDF Max. 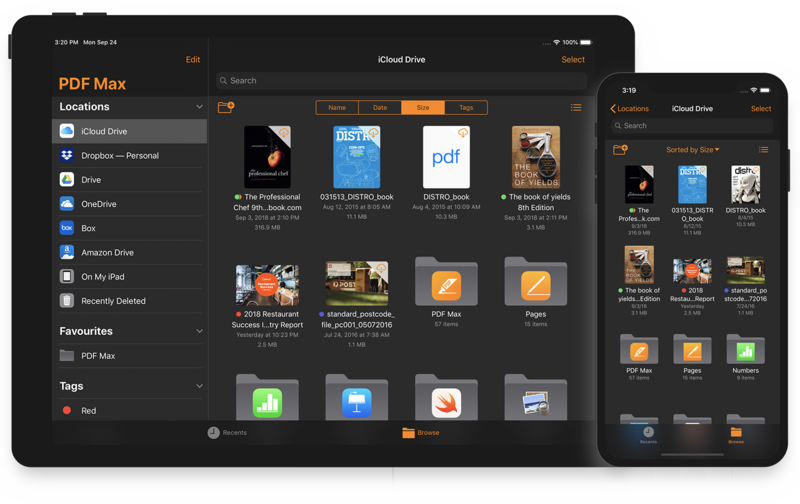 From 2018, Ngoc is the sole developer who maintains PDF Max for iPhone/iPad.